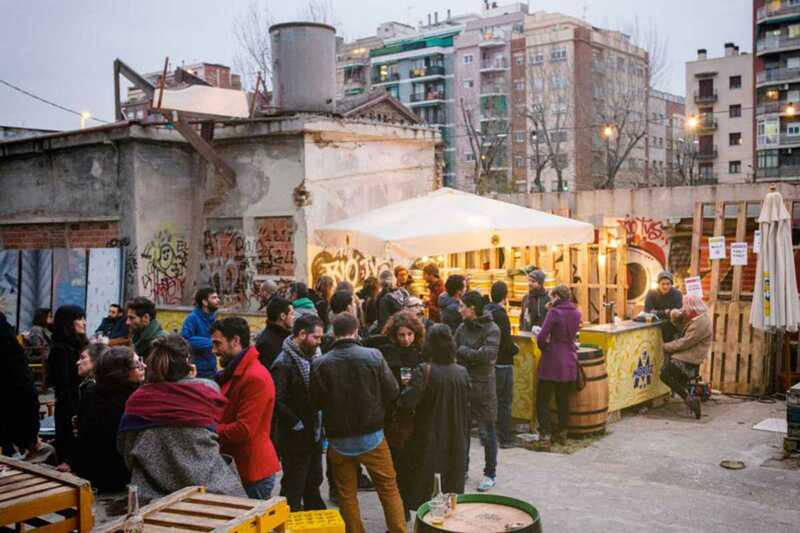 Head to the Nau Bostik former factory complex in Sant Andreu for another edition of the Eat Street food fest. This month’s event takes place alongside the ongoing Open Walls urban art festival and Unlock art publishing fair. Graffiti on crumbling concrete, a sunny patio and a quinoa burger – what’s not to love? All items cost €5 or less and quality and creativity abound – there’ll be DJs too.